Is your community one of the worst in Leeds for pest call outs? Rats and insects made up the bulk of this wards pest problems, with 264 and 155 requests respectively. This area has a high number of rodent complaints, with 281 requests to Leeds City Council to solve rat-related problems. Topping the list for the more unusual pest requests which includes mice, moles, pigeons and squirrels. 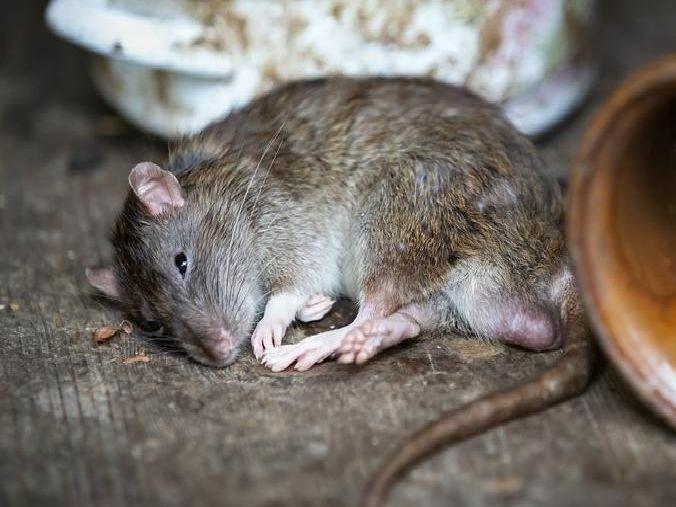 This ward tops the league when it comes to requests to deal with rats with a total of 290 made during the two year period.